I’D LOVE TO CONNECT WITH YOU AND ANSWER ANY QUESTIONS YOU HAVE. Don’t know how to reach your dreams? What about meeting-up online and personally get advice from me? It’s free, and I’d love to empower you! So let’s have an amazing chat together! 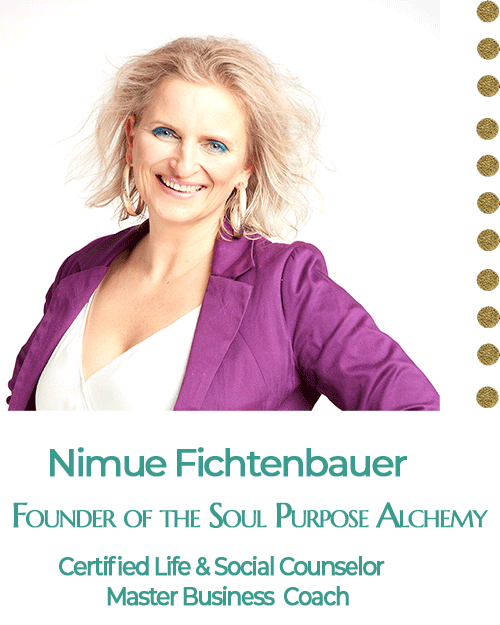 Connect with Nimue on Social Media! Enter your email address below & get the "alignment magic" for your biz! To Get Your FREE "LoveSCAN"
"Supportive or Draining? See Who is What"
"LoveSCAN: Check him out! " "Breakup Soothing Guide - Treats"